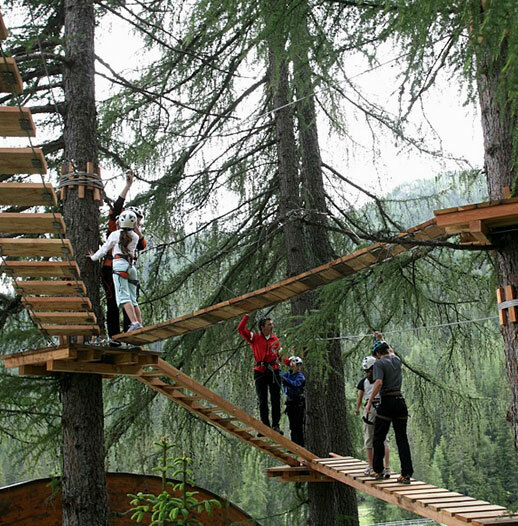 “Park Resort Aghveran’’ provides an array of activities for a comfortable and entertaining stay. Our leisure facilities include a children’s playground, organized sports activities – tennis, volleyball, basketball, billiard and mini golf. 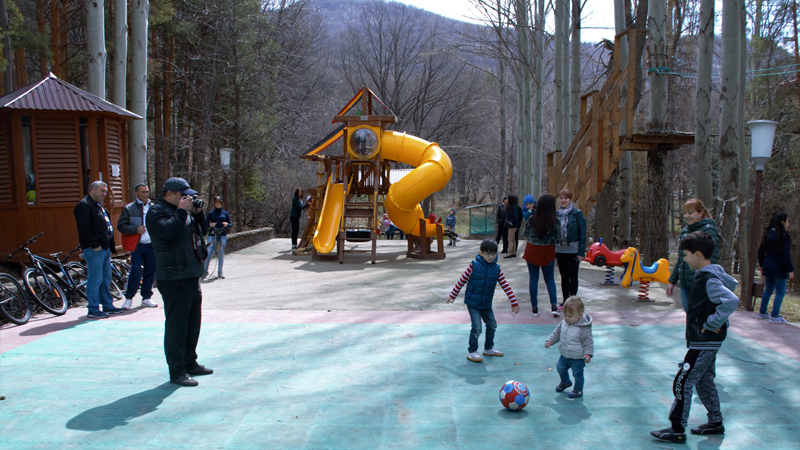 Whether you have a newborn, a toddler or a teenager, “Park Resort Aghveran” makes a wonderful home for your family. Also various playing machines will provide your children to spend good time in our hotel. We make sure your children always feel warmly welcomed. 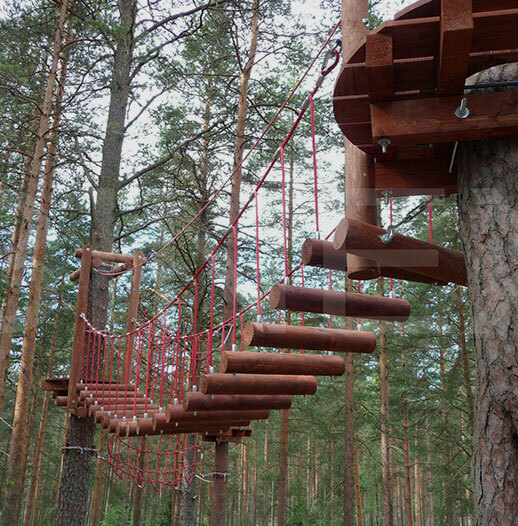 For adventure enthusiasts, the hotel provides Panda Park, quadricycles, archery range, bicycle rental, tubing, skates and sleighs in the winter. 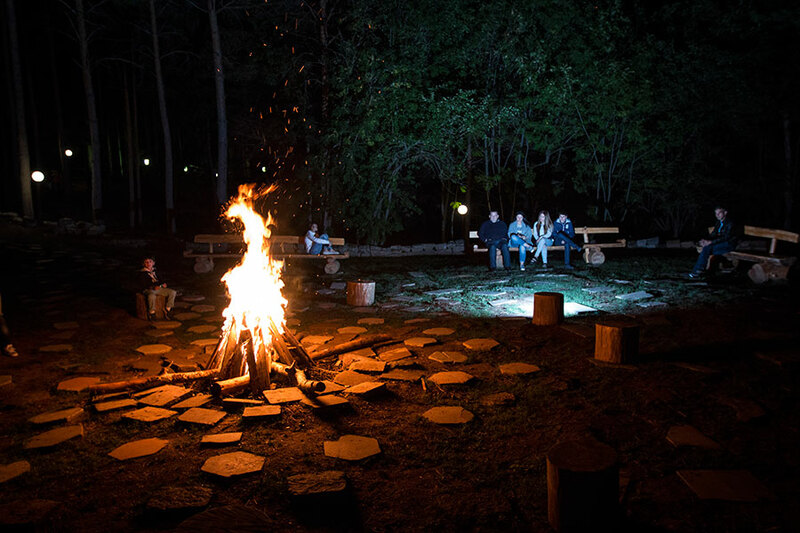 We also provide warm evenings around the campfire. Cheerful and experienced entertainment team of our hotel is waiting for you and your family to have a pleasant holiday with the games and with the sports.